Home » Latest News» My holiday home in Sardinia: Sleeping or waking? My holiday home in Sardinia: Sleeping or waking? You are looking for your holiday home or a luxurious villa in Sardinia. The property-buying process can be long, stressful and expensive in Italy, especially when negotiating in a foreign language or when unfamiliar with the Italian house-buying process. To realize a dream, it takes first to turn it into a project. Together, we can do it! ResRei is your property finder: We don’t sell property, we find your perfect home. Have in-depth and first-hand knowledge of the island. Understand the Sardinian real estate market. Take pride in their ability to represent customers’ interests throughout the house-buying process. Trust ResRei to significantly simplify the property-buying process in Sardinia. We offer a new approach to home-buying which keeps you at the centre of the process. We provide full-customized services based on your individual requirements. From our full menu of services, choose only those that you really need. 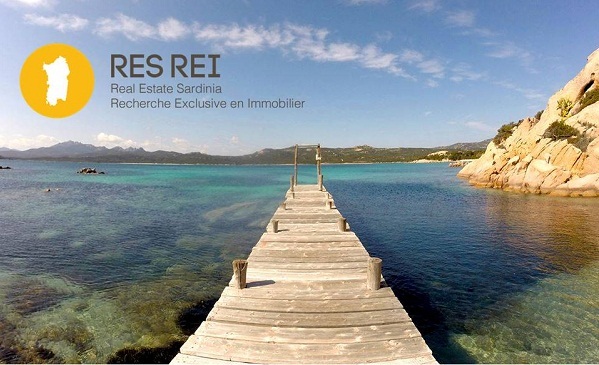 With ResReiSardinia… finding your perfect home in Sardinia just got easier.